7"(180mm) in length. Can open lead channel & smooths cooper foils. Remove excess putty, all purpose tool. 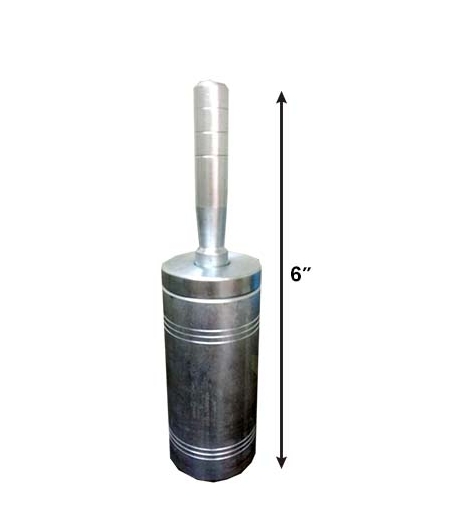 7-1/2"(195mm) in length. Handy tool for foil work. 5"(127mm) in length, with clear lacquer finished. Designed to fitcomfortably in your hand. Made of die-cast aluminum alloy. Serrated jaws grip for firm hold on lead. Spring-loaded. Space 1mm for cutting pattern. Black plastic handle. Sharpened, stainless steel blades hold an edge longer. Excellent quality, each unit on one triangle bag. Space 1.8mm for cutting pattern. Grey plastic handle. Sharpened, stainless steel blades hold an edge longer. Excellent quality, each unit on one triangle bag. Designed for safety. Stainless steel blade retains edge. Features a comfortable handle with a copper inlay for glazing. Designed to bend zinc, brass or copper channel. Strong aluminum frame screws onto a work bench. Bend "U" channels as well as "H" shapes, all on one set of rollers. Plastic-end for tapping lead or nails, rubber-end for tapping glass into place. The metal-end for tapping other materials. Three ends are interchangeable. Lightweight, slip-free-grip, designed for glazing industry! Stainless steel, 1.5mm(W./tweezers point end), 160mm(L./tweezers length). Perfect for positioning small mosaic pieces, and keeps glue off your hands and position your work where you want it. Plastic bristles. Five rows of 15 bristle tufts, 2-5/8"(57mm) long. For sweeping glass hard, well as general purpose brush. 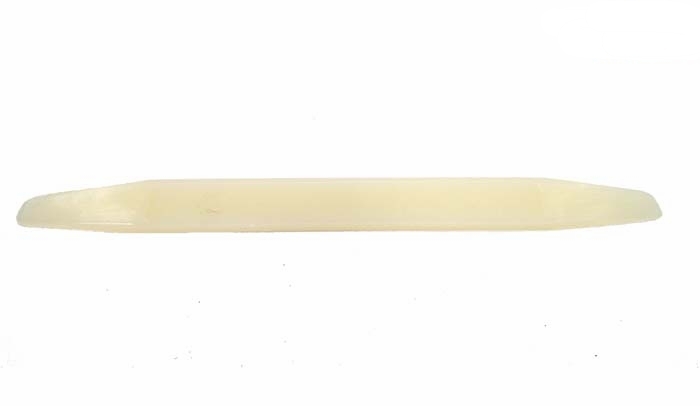 13-3/4"(349mm) hardwood handle is bored for hanging. Total length: 7-1/8", Brush length: 5/8", 3×7 rows. Remove corrosion from brass or oxide from lead came. 1/4"(6mm) brush width × 6"(150mm) brush length. For use with any chemicals. Horsehair brush & metal handle. 3/8"(10mm) brush width × 6"(150mm) brush length. For use with any chemicals. Horsehair brush & metal handle. Excellent for cutting patten and other craft uses. Aluminum handle at 8mmφ, with thickness 0.5mm blade. Replace blade (item no. SC601-BD) available, 10 blades per package. For cutting patten and other craft uses. 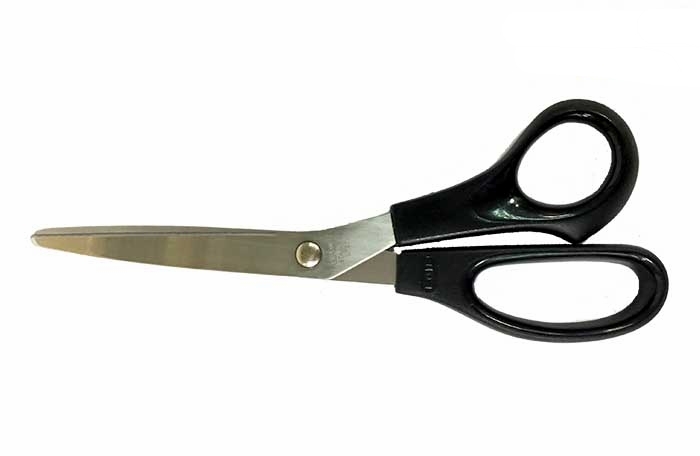 Aluminum handle at 11mmφ, with thickness 0.6mm blade. Replace blade available (item no. SC-602-BD). Aluminum handle at 6mmφ. With cutting blade and stylus, interchangeable with each other, for cutting and piercing, respectively. (With 30° blade 10pcs, thickness 0.4mm blade 10pcs, steel pin 2pcs). Aluminum handle at 9mmφ; Adjustable knife for cutting. The very thin knife tip allows the smallest details to be etched and carved into your work. With special designed handle to hold it securely and safely. (With 30°, thickness 0.4mm blade 10pcs). Nylon handle, with blade high carbon steel blade. Knife with available for several sizes flexible blade. 100pcs/box. For lead work & panel work use. Horseshoe nails are 5cm in length, and have two flat sides and large head. Which can help hold pieces of glass in the channels while the panel is being leaded up. Everyone can hammer them easily to wooden board while work, and pull them with just a gentle wiggle. For stained glass work, especially for foil work & lead work. The metal push pins is with 5/8" long steel pin, so it could pin down any glass thickness. Can easily hold glass pieces together, just pin in with thumb without hammering. Mixing powder and oil, then brush putty cement into gaps between glass and lead to strengthen waterproof and strength of panels. LPC-01O Leponitt Putty Cement Oil 950C.C.